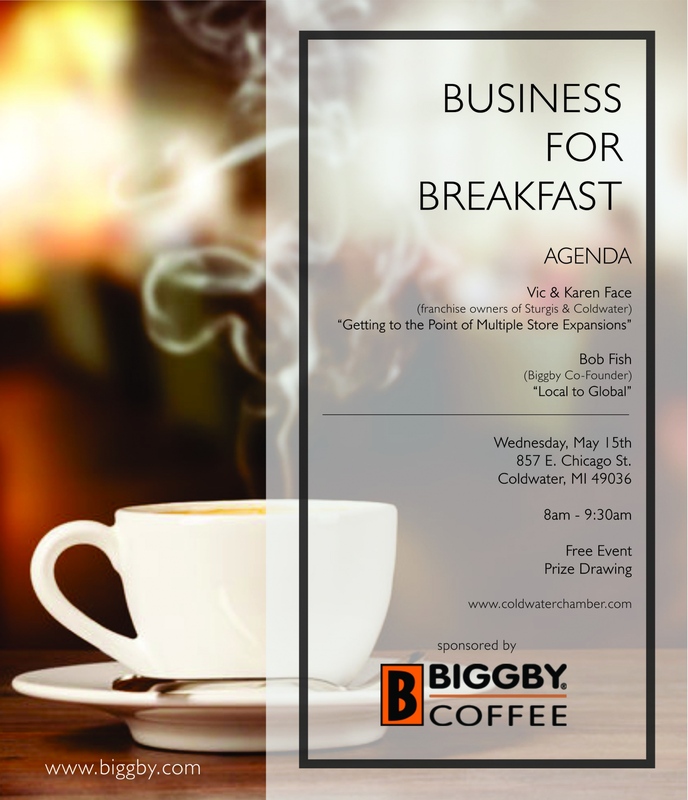 Description: Come and enjoy breakfast on Biggby and listen to local franchise owners & Biggby Co-founder discuss their experiences that have helped them grow and flourish! Details: Join this free event on Wednesday. May 15th at Biggby Coffee at 8:00am. We are listening to Vic & Karen Face who are the franchise owners of Sturgis and Coldwater Biggby. 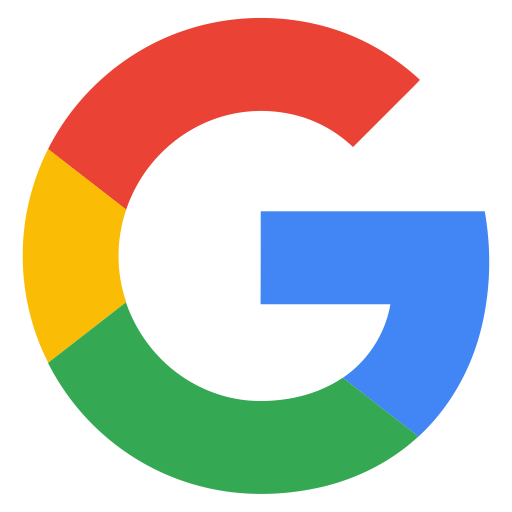 We'll hear about their story of, "Getting to the Point of Multiple Store Expansions". Also joining us is Biggby Co-Founder, Bob Fish. Giving all the details on how he went from "Local to Global". A great opportunity with tips on how to help your business flourish.